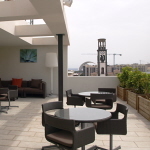 I sometimes read about people saying they love to enjoy the warm welcome of a holiday in Tenerife but miss the Christmas atmosphere back in the UK…or wherever they hail from. 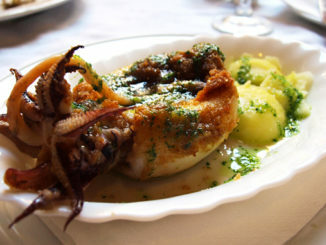 It’s true that in some parts of Tenerife you could be forgiven for forgetting that it’s the festive season. 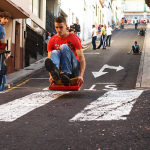 However, in lots of towns and cities on Tenerife the Christmas spirit is in full flow during December and early January and in many ways is more magical and charming than the often frantic, consumer fuelled Christmas scenes in Britain. 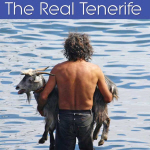 For those lying on a beach in 25C heat in one of the main purpose built resorts this may seem a mighty fanciful claim – so instead of telling you about how enchanting Christmas on Tenerife can be, we’ll show you. 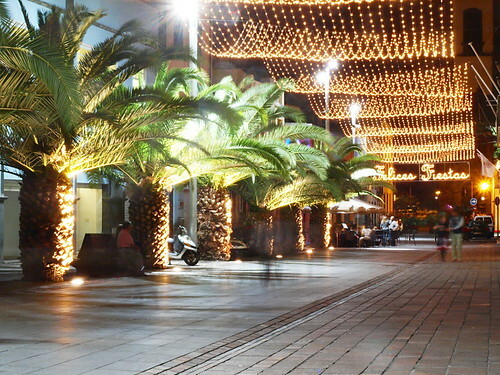 Palm trees and Xmas decorations in Santa Cruz. What could be a nicer combination? ...Apart from maybe palms and snowflakes in Santa Cruz. 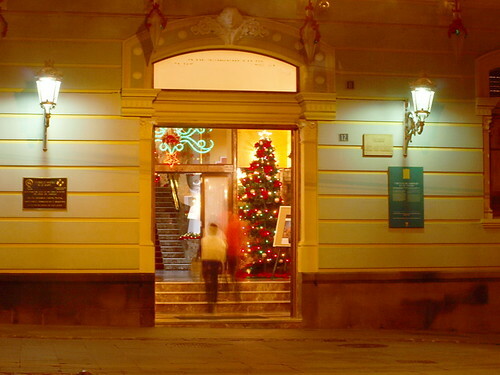 Christmas trees add a warm welcome to historic vestibules. 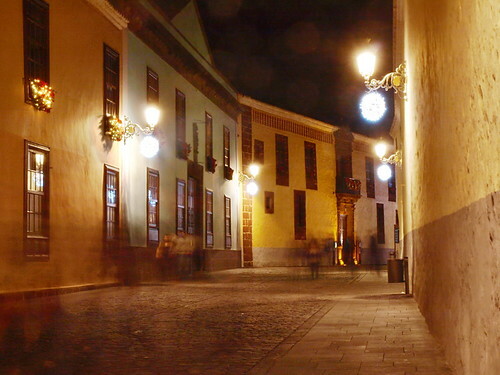 In La Laguna the Christmas scene is almost Dickensian. 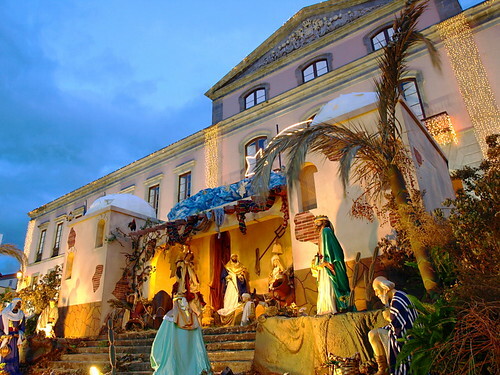 In La Orotava the town hall is transformed into a life size nativity scene. 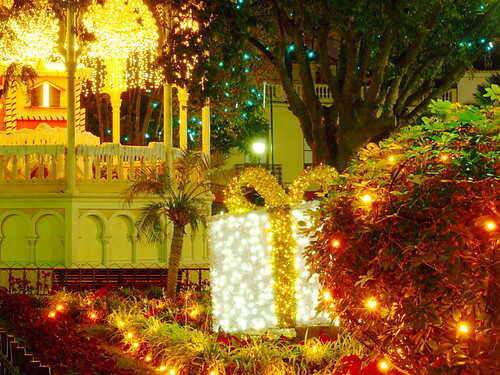 Other plazas in La Orotava are simply Christmas wonderlands. 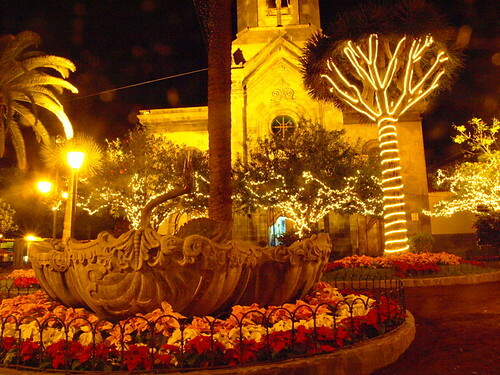 In Puerto de la Cruz even the drago trees are dressed up for the festive season. 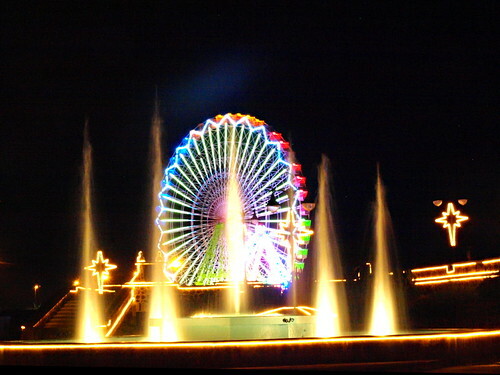 The funfair's big wheel in Puerto de la Cruz adds to the colourful Christmas scene. 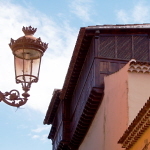 Others may bemoan a lack of a Christmas atmosphere on Tenerife but not us. For us Christmas on Tenerife means turrón & turkey, twinkling lights, fireworks, The Three Kings, funfairs, the smell of candy floss & the sound of laughter, choirs & carols, Silent Night sung in English, German & Spanish, the most wonderfully detailed nativity scenes and maybe even a white Christmas if Mount Teide decides to put on its winter coat for the festive season. 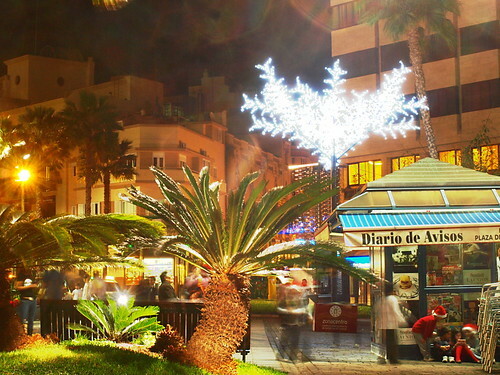 If you happen to be staying or visiting one of the locations in the pics above you’ll discover for yourself how magical Christmas on Tenerife can be.